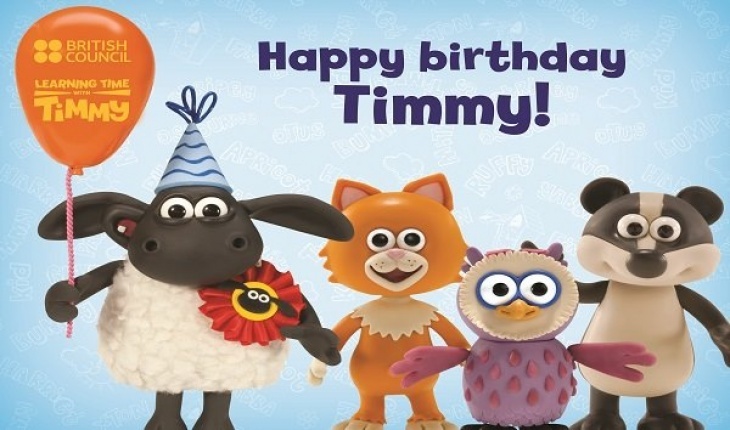 Bring your four and five year olds to Timmy’s birthday party filled with fun, games, prizes and of course birthday cake! While the kids have a gala time, parents can find out about how Timmy can help their kids develop their confidence and social skills while also learning English! British Council UAE, Tariq Bin Ziyad Street, Behind Dubai TV, Dubai.